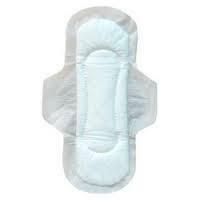 Super absorbent core, Dry & comfort. Solid guard protection side leak. Available in attractive dispenser pack. Manufactured with Eco friendly packing. 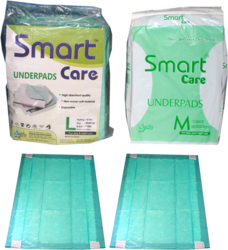 We are a foremost & trusted importer and supplier engaged in offering quality assured range of Smart Care Adult Diapers. 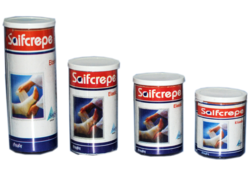 These adult diapers are procured from some of the leading manufacturers based across the country. Made of quality assured material and in compliance with the industry standards. Since our inception, we have been engaged in importing and supplying a quality assured range of Smart Care Baby Diapers. These diapers are made of quality material and in compliance with the industry standards by our reliable vendors. Clients can avail these baby diapers from us at economical prices and within the stipulated time period. Incontinent patients who wish to protect their beds. Dog and cat training pads. We are a trusted organization with years of experience in the domain of importing and supplying a quality assured range of Smart Care Baby Diapers. These diapers are procured from some of the reliable and trusted partners based across the country. They follow medical standards in the production process and use quality material in order to assure optimum quality and reliability. offered at economical prices. *Easy on–slides on your baby like a pant for quick changes. *Easy removal and disposal *Wetness indicator. *Super absorbent core, Dry & Comfort. *Solid guards protection side leak. *Available in Medium, Large & Extra large sizes. Looking for Diaper & Underpads ?